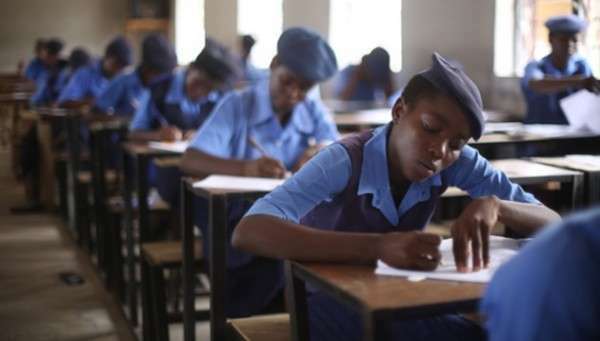 FG orders reinstatement of CRK, IRK as seperate subjects – Royal Times of Nigeria. The Federal Government has asked the Nigerian Educational Research and Development Council (NERDC) to reinstate the Christian Religious Knowledge (CRK) and Islamic Religious Knowledge (IRK) as separate subjects. Minister of Education, Adamu Adamu said this at a meeting with state commissioners of education and some stakeholders in the education sector in Abuja on Thursday. Adamu, who was represented by Anthony Anwukah said the reinstatement of the subjects was necessary considering the controversies the revision had generated. He said: “There were complaints by parents that children were overloaded with so many subjects and the recommendation then was to merge one or two subjects,”. “We recognise that the task of revamping the education sector is challenging, the ministry of education cannot do it alone. Our task is to coordinate national efforts to meet our national goals and objectives,”. The revised nine-year basic education curriculum which collapsed the subjects had generated controversies. The Christian Association of Nigeria (CAN), as well as the Pentecostal Fellowship of Nigeria (PFN), had rejected the revision.